N.B If you are buying a cylinder for the first time or your cylinder to exchange is not within the same group listed, a cylinder refill agreement charge will be applied at a cost of £39.99. 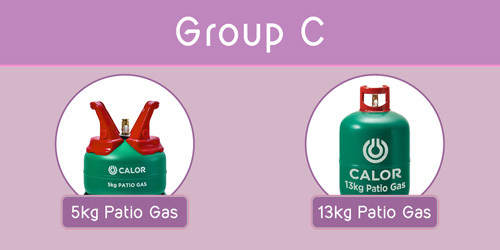 If you have a refill agreement for a 5kg Patio Propane gas bottle you can exchange for a 13kg Patio or 5kg Patio Propane. 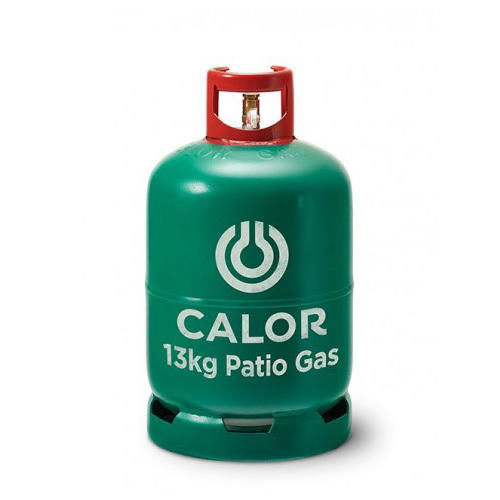 13kg Patio gas bottle comes with the innovative gas trac® indicator and is the ideal solution to fuel patio heaters and BBQs during the long summer evenings. 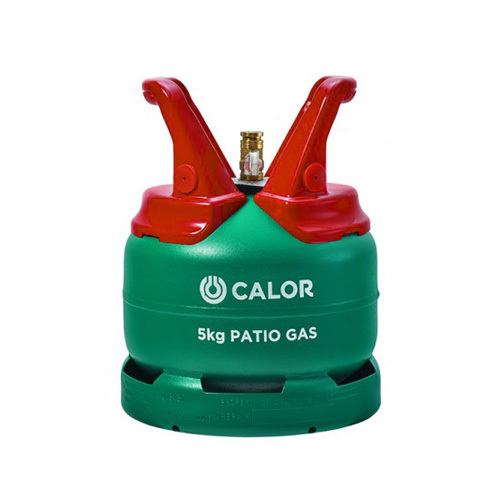 If you have a refill agreement for a 13kg Patio Propane gas bottle you can exchange for a 13kg Patio or 5kg Patio Propane.